Come beat the heat with some cool finds at The Jamestown Vintage Flea Market where 50 plus vendors set up shop today, July 22nd. It is held in the parking lot of 474 El Camino Real, Tustin from 8:00 AM until 3:00 PM. As always, Billy Blue Eye will have some great selections from all of your favorite pottery companies like Roseville, Red Wing, Van Briggle, Hull, McCoy, Weller, Beswick and many more. 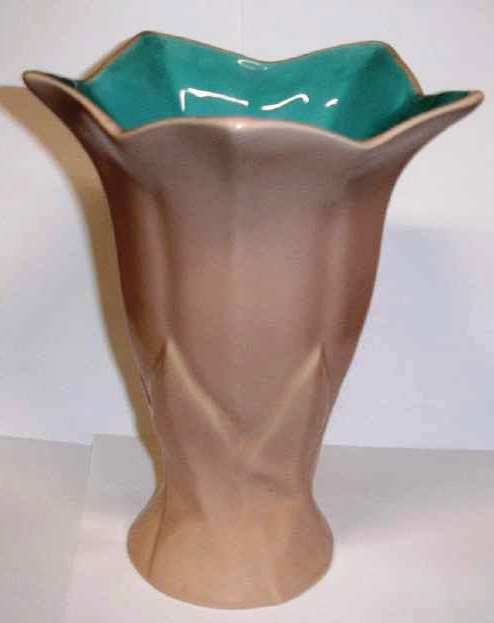 Look for our green and white tent and mention this Catalina vase to receive an additional 5% savings on your selection. Remember the “secret” words for today are: “Catalina Vase”.